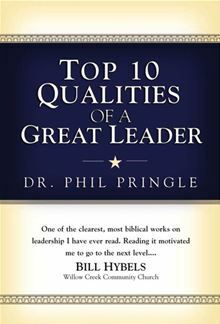 “Today, Dr. Phil Pringle oversees the approximately 1,200 churches that make up Christian City Church International throughout the world, a significant proportion planted directly from Christian City Church Oxford Falls.” – About the Author DR. PHIL PRINGLE, Top 10 Qualities of a Great Leader, 2007, pg. 227. “You know this last couple of months we were in Bali, like two months ago. Might be less than that. Six- FOUR WEEKS!? I can’t believe that. Ok. Four weeks ago. And they told me there that there were forty eight people from Myanmar, eight people from Jakarta and two churches we were planting and that added up to fifty eight churches. And I said, ‘Wow! That’s astonishing!’. And I came back here and another brother who’s working up in Indonesia, said he’s just met a group of pastors who want to become part of what we are doing and are just hanging out to do that. And that was thirty six churches. And then Simon came back from the European conference and he met a guy in Bulgaria who has sixteen churches. And he wants to hook in as well. And so in the last like six weeks, we have grown by nearly a hundred and twenty churches in the whole movement. 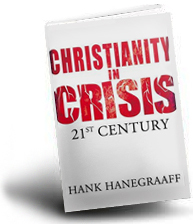 A hundred and twenty– a hundred and twenty churches. And that’s besides starting Hong Kong and a few other places we’re planting churches as well. Now you know, I remember when I said like, ‘Church, isn’t it amazing? We are planting one new church– growing by one new church every three days’. 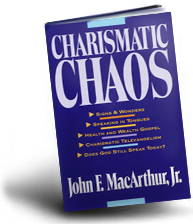 To validate his prophetic title and to motivate his congregation to give money in his giving sermon – he clearly distorted information. Readers should observe that Phil Pringle uses the word ‘planting’. When a church is planted – this generally means that an existing church or an individual Christian (with a small group) starts a new church in a physical location from scratch with whatever resources they have available. To say the C3 church have physically started 120 brand new churches from scratch, is wrong and incredibly misleading. They are REBRANDING other churches and not planting churches. Worse still, Pringle seems satisfied to believe that if pastors or individuals are interested in joining his C3 Global movement, that’s worthy to be worded a church plant. Pringle needs to get something straight: ‘forty eight people from Myanmar’ plus ‘eight people from Jakarta’ plus ‘two churches’ does NOT add ‘up to fifty eight churches’. This is not only an exaggeration but deliberate manipulation with facts, numbers, words and events to elevate his status as a prophet and to get people to give his ministry money. He is purposely confusing his congregation in this message. What’s more appalling is that Pringle gave this false testimony and said that it ‘happened right now in Jesus’ name’. 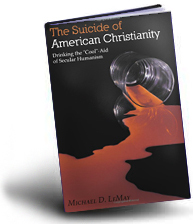 Christians need to understand the severity of this. Phil Pringle decieved people to give his ministry money and to elevate his personal platform as prophet before men ‘in Jesus name’. 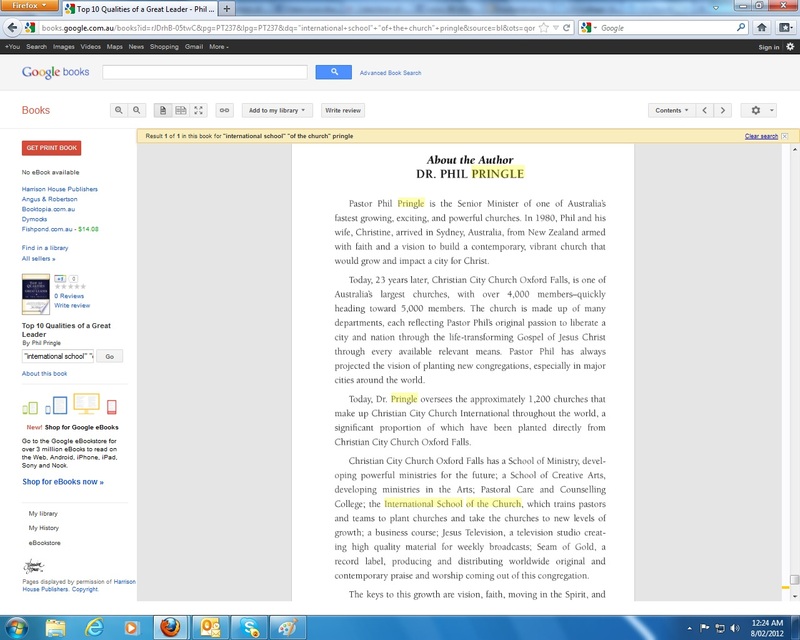 Phil Pringle publicly used the Lord’s name in vain to give a false account and to deceive Christians. 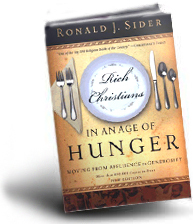 “And people – we want to bless them and do all we can, plant more churches, send out more people to plant churches all around the world … There are like nearly five hundred of these [C3] Churches out there and the reason it happens is because of couples like this. The couple there who said, “You know what? 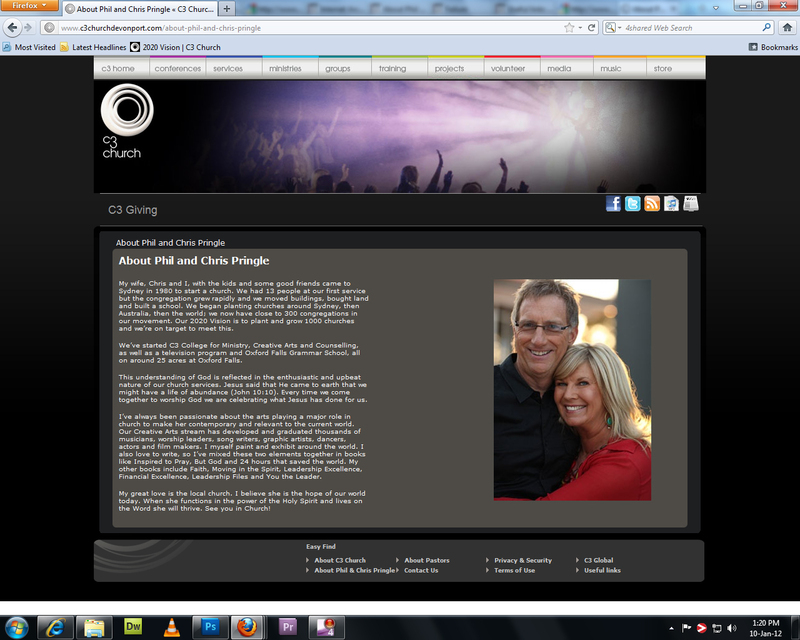 We’re going to send in this break-through tithe”.” -Phil Pringle, Ps Phil Pringle: Financial Excellence Part 1, http://www2.myc3church.net/videos/ps-phil-pringle-financial-excellence-part-1, 22/05/2011. 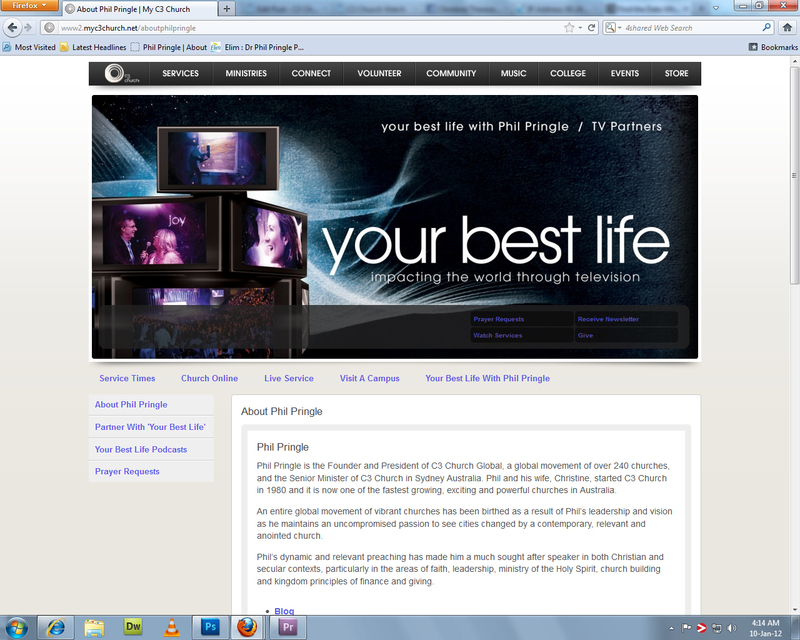 Phil Pringle is also exaggerating – in fact lying to his congregation. The context of this sermon is to make people become tithers at the end of the sermon. Pringle is trying to convince people to give their money to his ministry by proving his church is successful in church growth. These are just some of the many things he has said in regards to how many ‘churches’ he’s ‘planted’. 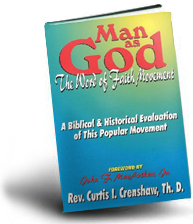 2. making up whatever number of churches his movement has, to justify his motives and appearances; to assure audiences that his false prophetic utterances are true; or to groom or appeal to his audiences to give his ministry money. 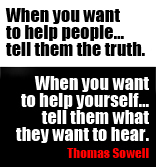 Either way, either option is highly problematic. Does evidence suggest that the second option be the more correct conclusion? Edit (09/01/2012): Someone observed a typographical error. This has been fixed. 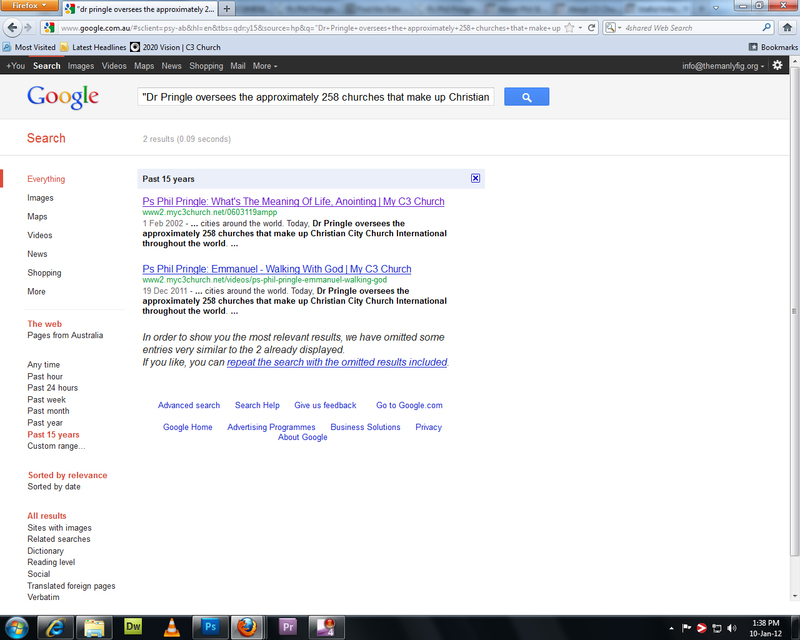 Google informs us that that Pringle’s profile was edited/published on the 19th November 2008. 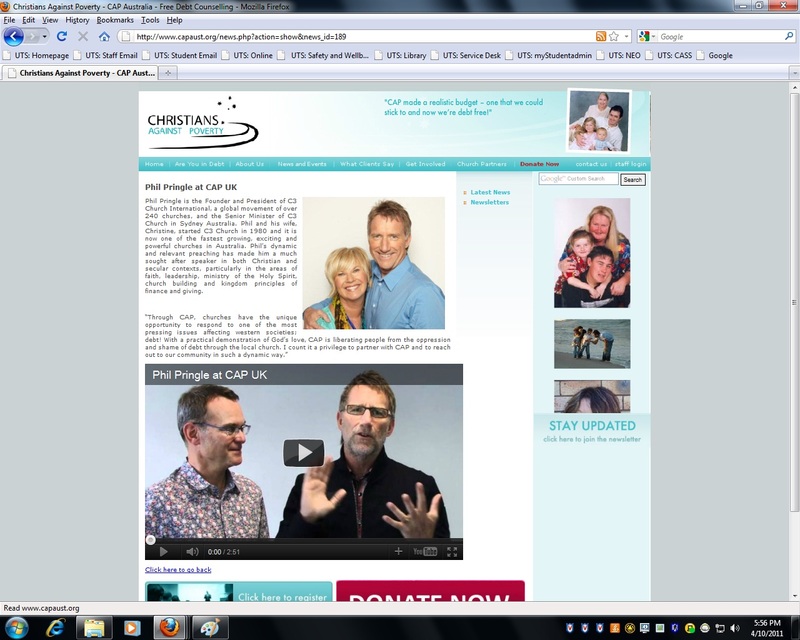 What Are ‘Christians Against Poverty’ (CAP) Doing At C3? 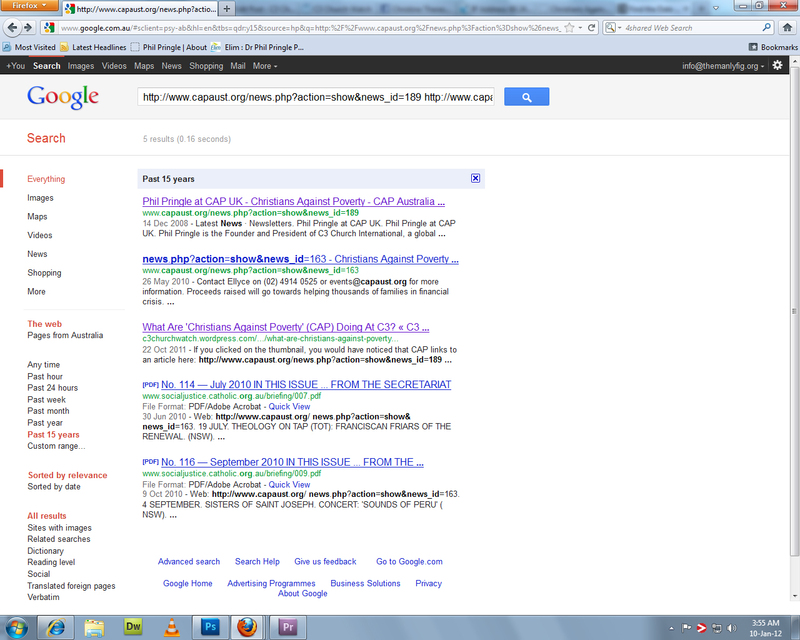 Google informs us that this CAP web page was edited/published on the 14th December 2008. 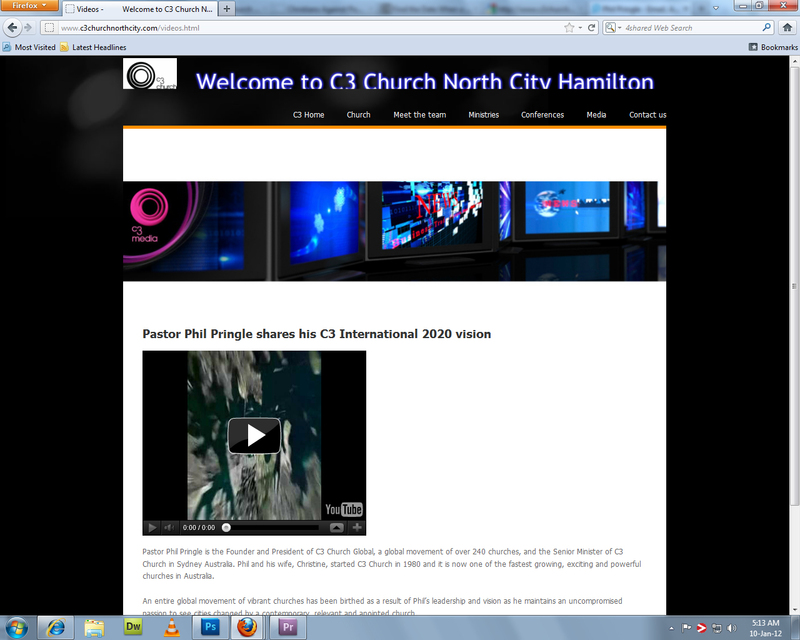 Google informs us that this C3 Church North City Hamilton web page was edited/published up on the 21st April 2009. 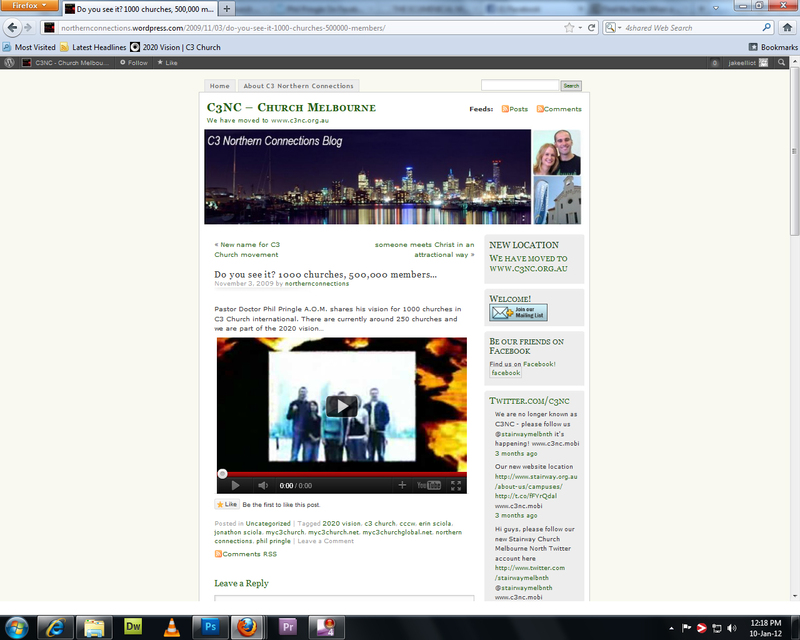 This C3 Blog informs us that this post was created on the 3rd of November 2009. It was not edited. We began planting churches around Sydney, then Australia, then the world; we now have close to 300 congregations in our movement. Our 2020 Vision is to plant and grow 1000 churches and we’re on target to meet this. 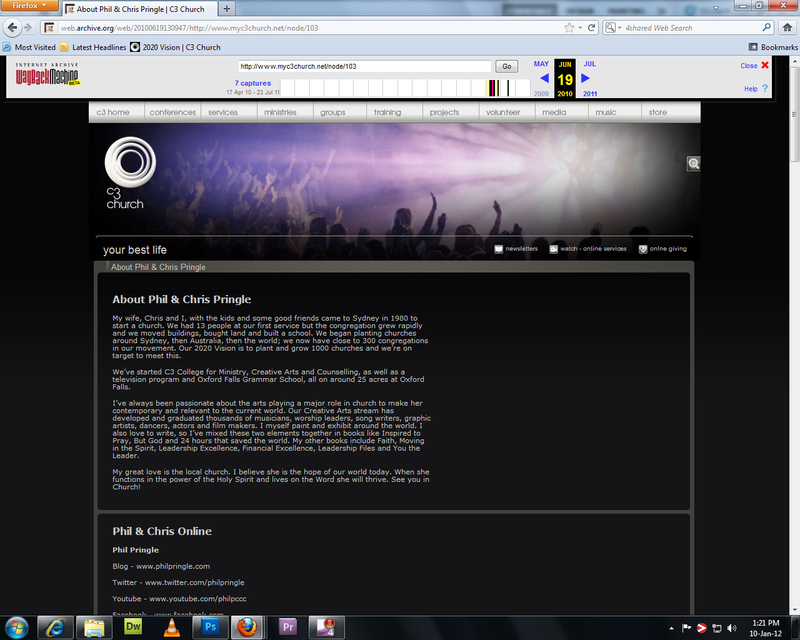 Google informs us that this web page was edited/published up on the 20th of April 2009. From wayback.com, we find this information was published on the 27th of April 2009. Oddly, Google records that this information was edited/published recently on the 19th of December 2011. As we have seen, C3 does not have the tendency to round down. All this is rather important information. We have found that Pringle and the C3 movement have been promoting that they have had over 240 churches since late 2008 (there may be earlier dates than 19th November 2008 that record C3 having over 240 churches). However, now it’s promoted on their website that they have approximately 258 churches with a massive jump of nearly 300 churches in between. 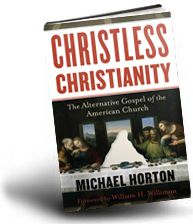 Growing from just over 240 churches to approximately 258 church sounds like realistic progress. However, this does not excuse Phil Pringle from distorting church statistics for personal gain. This reprinted version of ‘Dead for Nothing’ on GoogleBooks, says it was published in 2003. ‘Top 10 Qualities of A Great Leader’ says it was published in 2007. Four years leaves plenty of time for issues to be addressed. Why was this serious ‘typo’ not addressed? Where on earth did you get the numbers 243 and 1600? He nearly always says it’s around 500. He has a vision for 1000 churches by 2020, obviously he hasn’t reached 1600 or even 1200 yet! That book you have probably made a typing mistake. I would like to see evidence for him giving totals of your 243 and 1600. 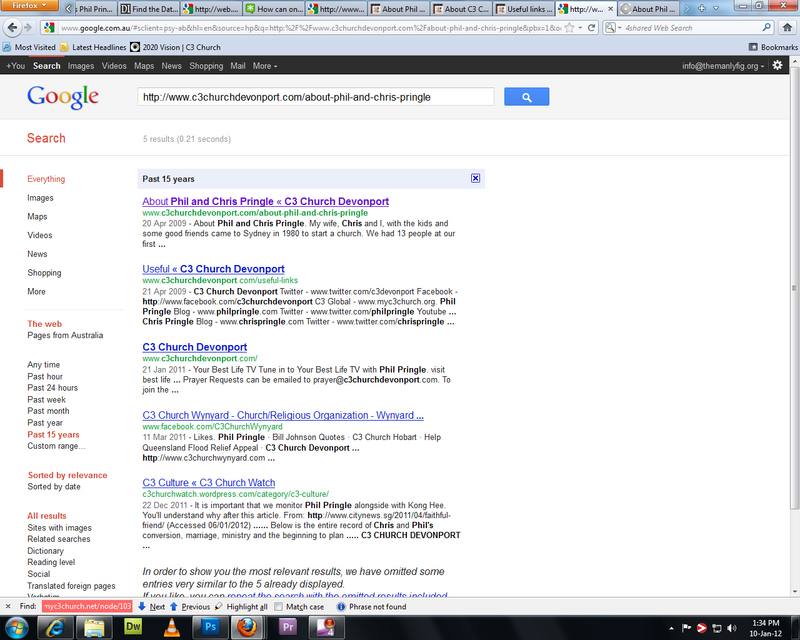 Also, just how many of the C3 churches are rebrands? The percentage of those seems rather small to me, got an official count anywhere there? I think if I hang around here long enough, all I’m going to learn is just how bitter and twisted you really are. I think what we’re seeing here is someone who has been hurt by the church in some way, and hasn’t found a way to forgive C3 and/or Phil Pringle. The church might not be perfect, but no church is. They’re just trying to do what God wants them to do. They might not be doing it right all the time, but that’s where God’s grace comes in. And he’s honouring their efforts. 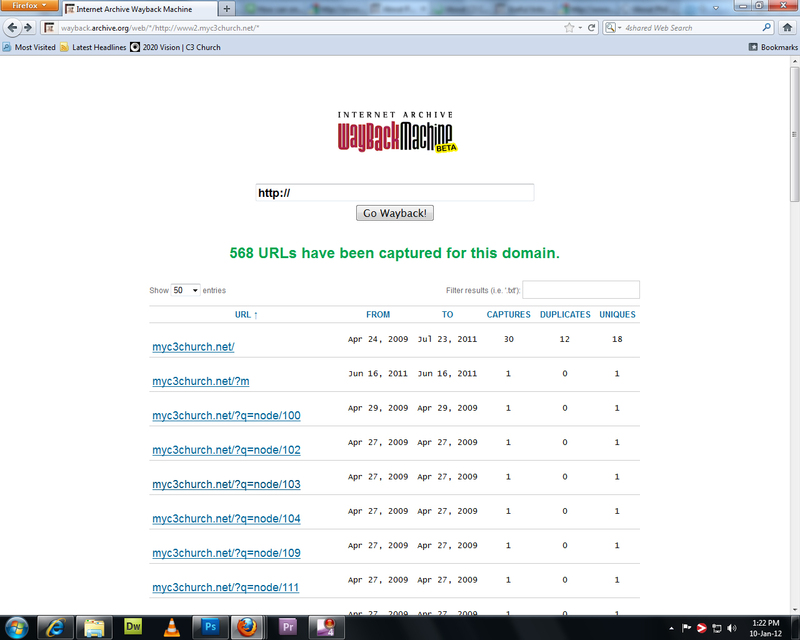 Look how much the church is growing! People are being added to it every week. How many people have you led to Christ through these blogs of yours? It’s not easy running a church. Maybe you should try before judging Phil. You’ve got a massive plank in your eye that needs removing. If you look at the type of ministries Phil idolizes you will get an idea where he is going off the rails eg. 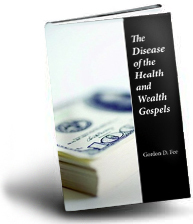 Joel osteen, T.D.Jakes etc. If you idolize a pulpit pimp you become one. As for the ‘DR’ and “Archbishop” stuff it’s ludicrous! Dibs. Are you a C3 pastor? So this genius who presumes to lecture businessmen on how to succeed doesn’t even know exactly how many “churches” are in his “movement”? I can tell you that if you asked a CEO how many branch offices his company had, you would get an answer that would be both exact and correct. LOL. The emperor is stark naked. 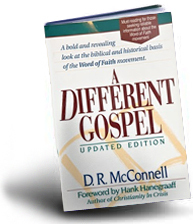 Dib if you aren’t a C3 pastor then you must just be another dumb sheeple in the cult! Zorro A great sign they are false apostles is when they bgladly accept their fsalse titles of “Dr” and “Archbishop”. Quite so: they love praise from men more than praise from God. It’s in reference to your comment on the 8th of January. How clever do you judge a man to be who can’t even count? 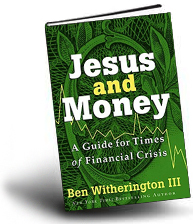 And if he doesn’t even know how many “churches” are in his “movement”, do you trust him to keep track of all the money that’s coming and going? Just a point. It’s not his job to know the numbers of the church. A CEO is appointed by a board, and generally has worked up through the ranks of a company. A church leader is different in that they are focusing on what God wants to do and how to lead them. Just saying. It’s also not his job to keep track of the money. There are accountants for that. Do you know pastor kong kee of CHC SG EMBEZZLE MORE than S$50M public donation fund to his own pocket, since Dr. Phil Pringle and kong hee were joined together by god, is he one of the backend culprit in this corruption scandal. They preach law, not grace. Therefore they are indeed a cult, of the pseudo-Christian variety. Jesus said: “But small is the gate and narrow the road that leads to life, and only a few find it.” Clearly someone hasn’t been reading their Bible – but then, you go to C3, don’t you? So do you consider that Islam has created “an international response”? Of course you don’t. You are someone who is spiritually blind, and you are being led by those who are spiritually blind. You wouldn’t be expected to be able to see anything at all. You don’t really live up to your pseudonym, do you?